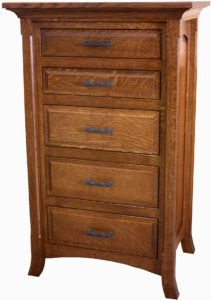 Presenting some Miscellaneous Bedroom items from Weaver Furniture Sales. These pieces are difficult to categorize and challenging to explain. Yet, you’ll find them to be helpful accessories in your bedroom. We’re talking about items like Bed Steps, Jewelry Curios and Cheval Mirrors. Plus Dresser Jewelry Chests, Ring Boxes and Carved Wooden Verse Tablets. So browse our online collection with a keen eye and an open mind. Because you never know what unique treasures you’ll find tucked away amidst our entire furniture selection. To see and explore our full line of Amish-crafted, solid hardwood custom furniture, visit our ‘brick and mortar’ store in Shipshewana, Indiana. 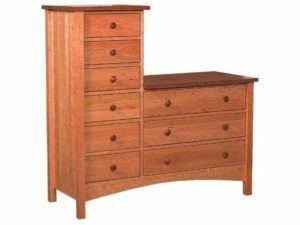 Miscellaneous Bedroom furniture and other categories of miscellaneous furniture from Weaver Furniture Sales have one thing in common. The finest Amish artisans in the Midwest painstakingly craft each item. 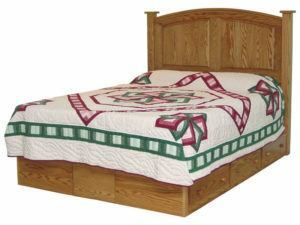 And the Amish men use solid wood, plus other quality components. So we offer items which are incredibly sturdy. In fact, with proper care, the items you choose should last for decades to come.